Obituary Notice for Jonathan Mark Hurlburt | Pepper Funeral Homes & Cremation Facility, Inc.
Jonathan Mark Hurlburt, 59, of Canton, PA passed away very unexpectedly on Thursday, June 7, 2018 at UPMC Pinnacle Hospital, York, PA.
Jon was born April 19, 1959 in Blossburg, PA, a son of Barbara J. (Burgess) Sentyz of Troy. He served with the U.S. Army during Operation Golden Phesant in Hondauras. Employed as a truck driver, Jon always believed in hard work to achieve his goals. His grandchildren were the light of his life. Jon will be forever remembered for his truthful, honorable nature and a heart of gold. He enjoyed riding motorcycle. In earlier years he excelled in short track racing. 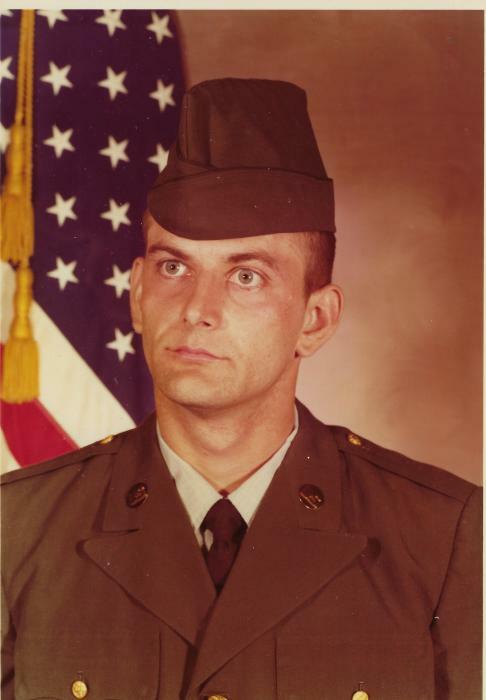 In addition to his mother Barb, surviving are his children; Michelle (Thomas) Swingle of Canton, Dillan Hurlburt and Jeremy Schweighart both of Waverly, NY; four grandchildren, Devin, Kayden, Kaleigh and Mahliya; a sister, Ginny (Michael) Chamberlain of Troy; uncle, Bill (Jane) Burgess of Canton and a niece and nephew. He was predeceased by grandparents, Leon and Alta Burgess. Rev. Duane Taylor will officiate a graveside service held at Beech Flats Cemetery, 11 A.M. on Saturday, June 23. with full military honors accorded. Pepper Funeral Home & Cremation Facility, Canton Chapel is in care of arrangements.